David Cook Galleries has been in operation in Denver since 1979 and we have been in the present space in Lower Downtown Denver for over twenty years. The Gallery is a charter member of the Antique Tribal Art Dealers Association (ATADA) and is an elected member of the Fine Art Dealers Association (FADA) as well as the Denver Art Dealers Association (DADA). The Gallery works extensively with institutions performing consultation and appraisals for the Denver Art Museum, the Denver Museum of Nature and Science, the Buffalo Bill Cody Museum and more. The American Painting gallery opened in the adjacent space a few years after the American Indian gallery. 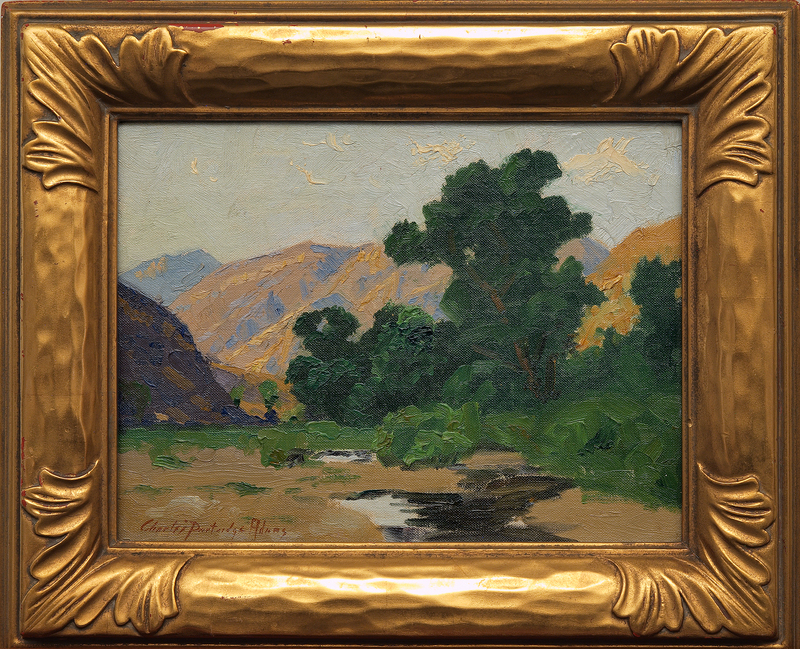 The first showing in the new painting galleries was devoted to John F. Carlson and the artists of the Broadmoor Academy. The gallery is now the recognized authority on work by the Broadmoor Academy artists, particularly the paintings of Birger Sandzen. 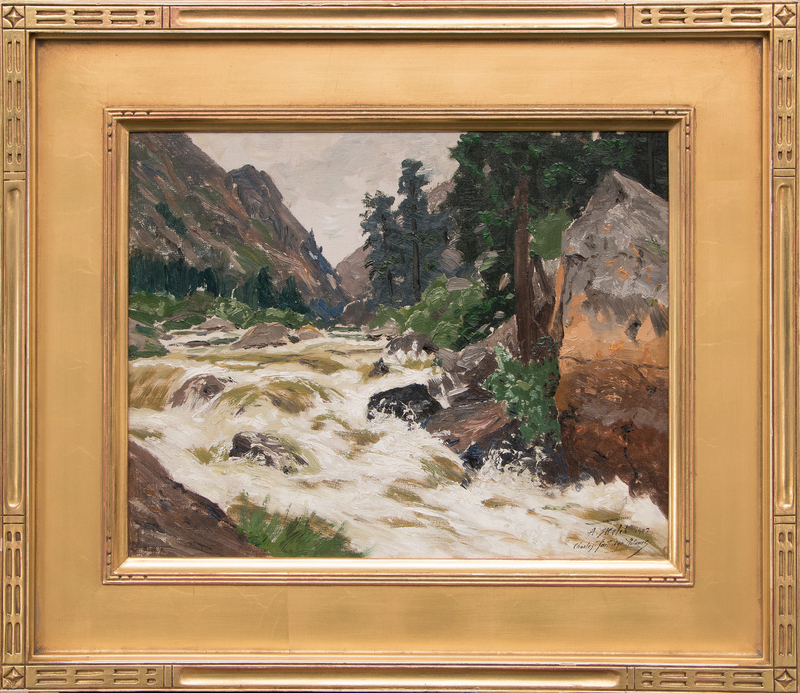 In addition to Broadmoor artists, the gallery specializes in early Colorado paintings by artists including Charles Partridge Adams as well as 20th century artists including Vance Kirkland and members of the Denver Artists Guild and the Fifteen Colorado Artists. 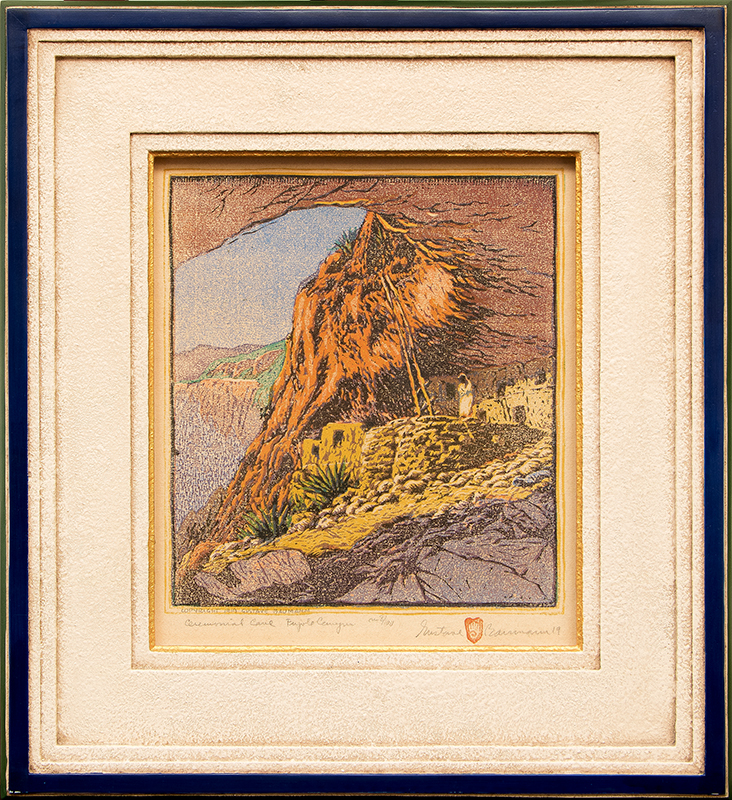 The holdings have expanded to include New Mexico art including the Taos Founders and Santa Fe Art Colony, important Western paintings, early California plein-air paintings as well as American modernist works. The American Indian Gallery opened its doors on Wazee Street in the early 1990s. Offering one of the finest collections of museum quality American Indian Art in the world, the gallery specializes in textiles including Navajo Blankets from the Classic Period through the Trading Post era; Bead and Quill work, early Pueblo pottery, Parfleche, Northwest Coast objects and more. We provide consultation services for private, corporate and public collections. 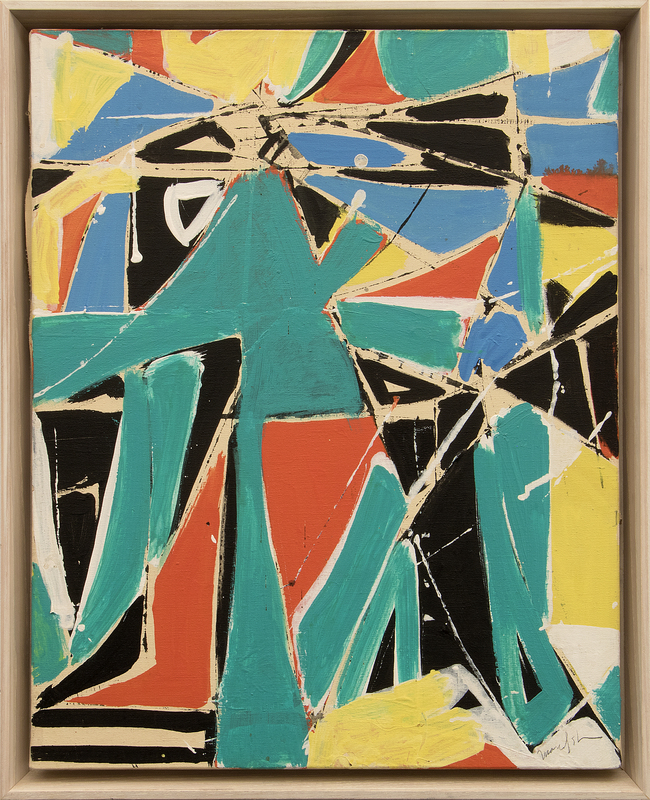 We regularly assist experienced collectors with culling and enhancing their holdings and enjoy working with new collectors to develop a body of work which best suits their unique means and personalities. We take great pride in establishing long term relationships with our clientele. The Gallery has been in operation since 1979 and we understand that collecting preferences and living conditions may change. With this in mind, we offer generous exchange and re-sale options on all pieces acquired from our gallery. In addition to our in-house advisors, we work closely with a number of leading interior designers and welcome the opportunity to assist in projects of any scale. Please contact us to learn more about our services to the trade. The gallery offers purchase, lease and lease to purchase options.